Nuno António holds a Masters in Hotel Administration and Management from the School of Management, Hospitality and Tourism of the University of the Algarve, Portugal and a degree in Software Engineering from ISMAT, Portugal. He is currently pursuing a PhD degree in Computer Science at ISCTE-IUL, Portugal. He is actually Chief Technology Officer at Itbase/WareGuest, a software development company specialized in the hospitality and retail industries. Itbase/WareGuest has offices in Lisbon and Portimão (Portugal) – where Nuno is based, Barcelona (Spain) and Luanda (Angola). He is also an invited lecturer at the School of Management, Hospitality and Tourism of the University of the Algarve, Portugal. Nuno is certified in Business Intelligence, specialization of Business Analytics by TDWI – The Data-Warehousing Institute. 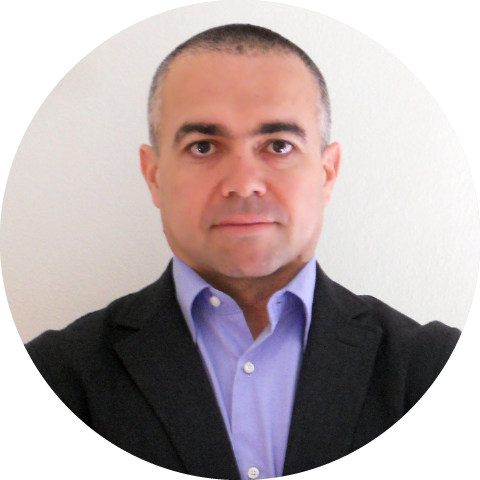 He is certified as ScrumMaster and member of the Scrum Alliance and, he is also certified as Project Management Associate by IPMA - International Project Management Association and a member of APOJEP – Portuguese project managers’ association.